Siamo Donne vi offre UIN Women's Shoes -On Travel Casual Shoes, Scarpe a soli 39.38€ -29%! Carpe diem! 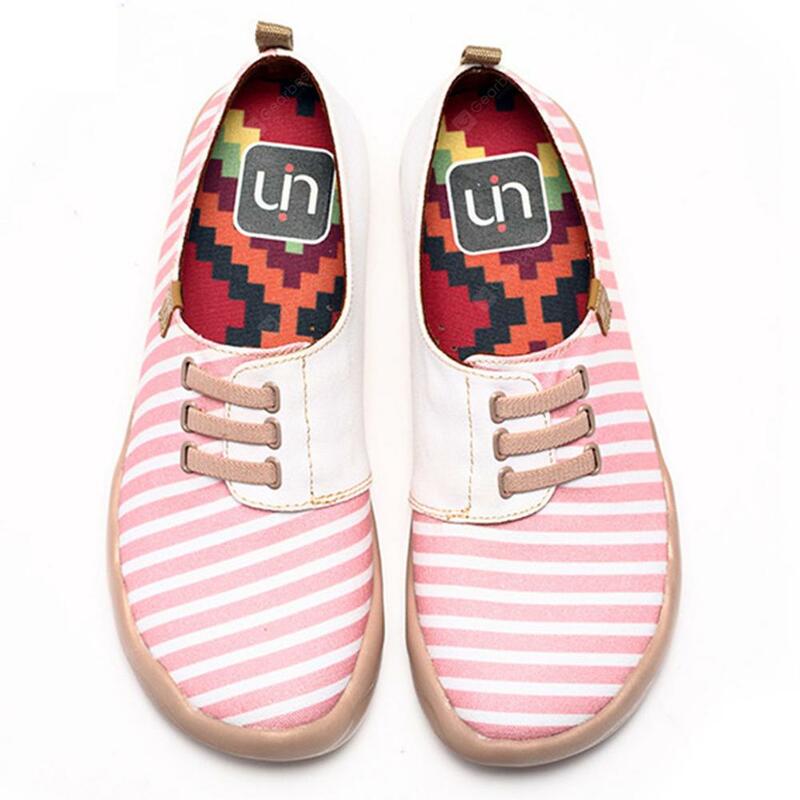 UIN Women's Shoes Staufen Painted Canvas Slip-On Travel Casual Shoes con uno sconto del 29%! 2. COMFORT & SUPER LIGHTWEIGHT Soft and antibacterial Ortholite insole for a correct absorption of moisture allows dry feet. Super lightweight slip-ons (0.19KG) make you feel like you’re walking on clouds! Microfiber suede upper with 0.35 inch inner cushioning of these shoes is super comfortable to provide unmatched support. 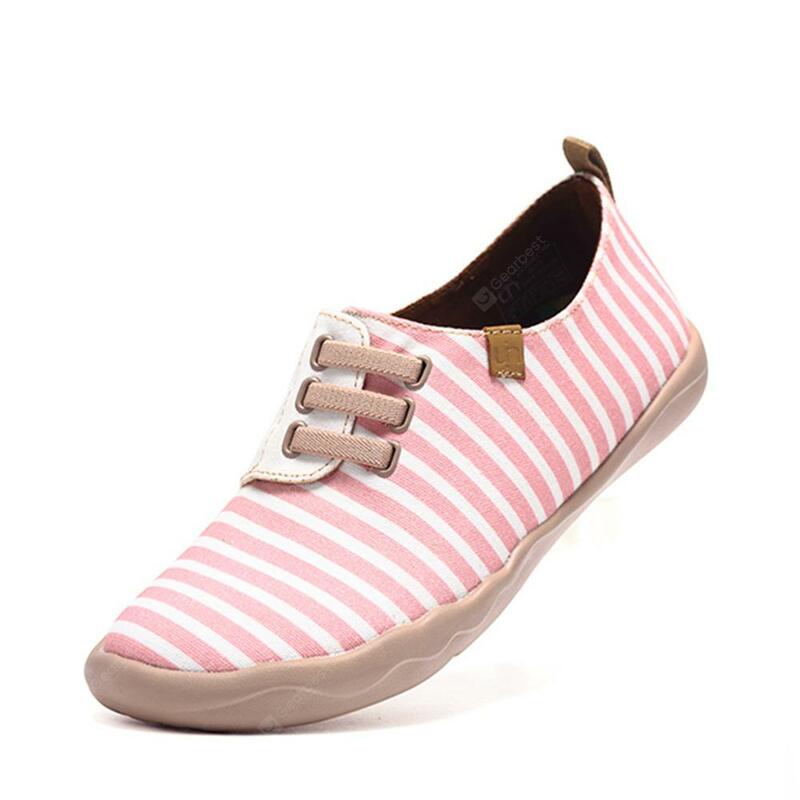 ← Siamo Donne vi offre UIN Women's Shoes -On Travel Casual Shoes, Scarpe a soli 53.79€ -25%!